Available in either black or yellow, and manufactured to the highest of standards. 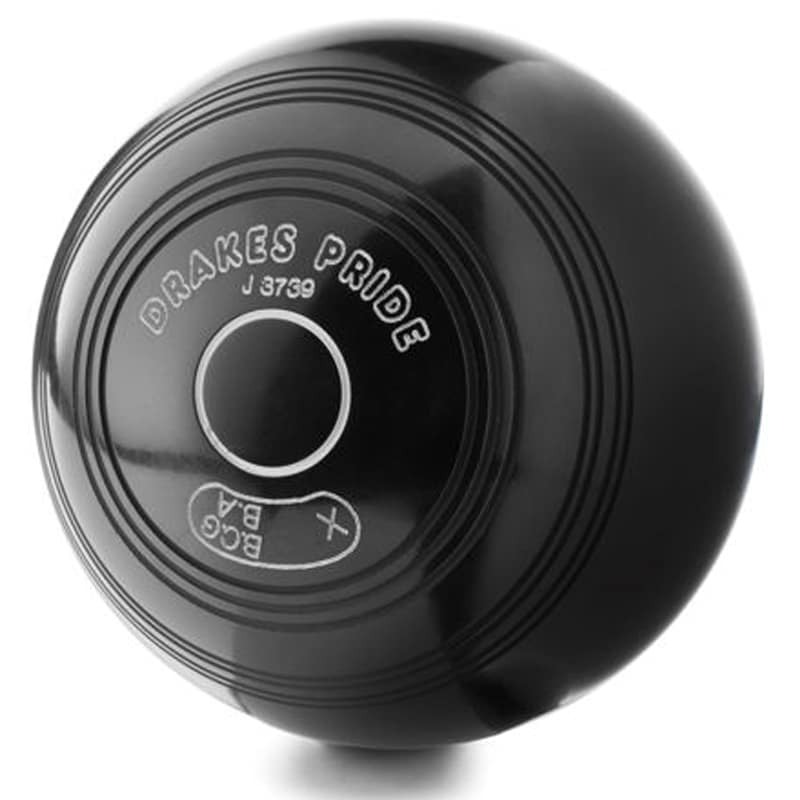 The Drakes Pride crown green standard jack is engraved with the BCGBA stamp which means that this jack can be used in competition as it is manufactured in compliance with the rules of the game. 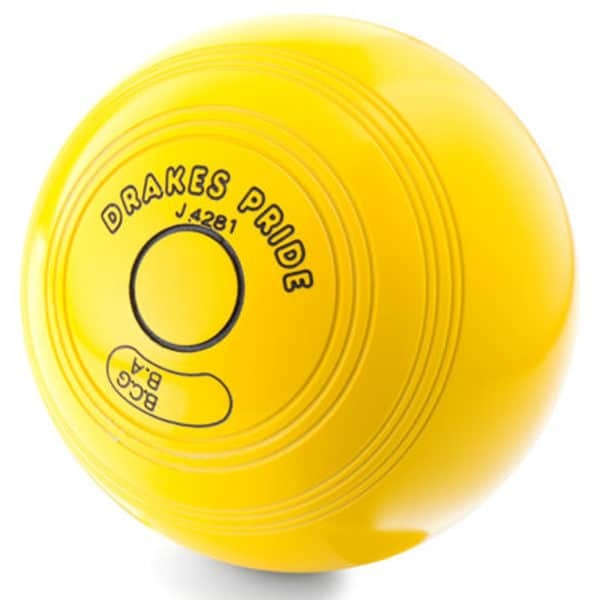 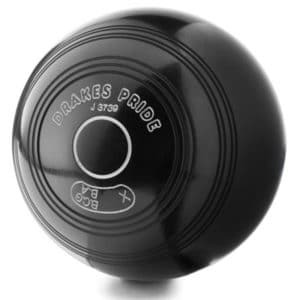 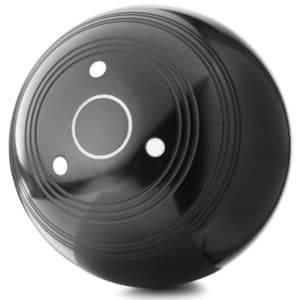 Drakes Pride are the appointed standard jack manufacturers of the British Crown Green Bowls Association (B.C.G.B.A.). 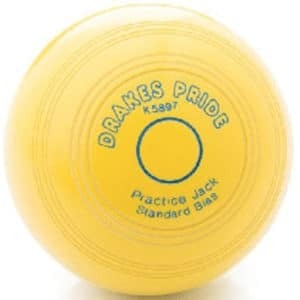 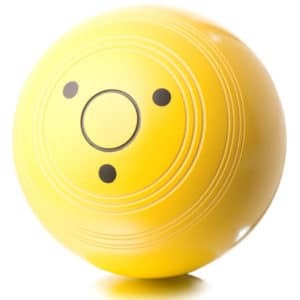 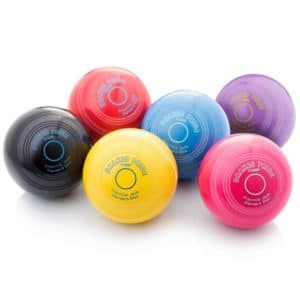 This means that all their standard jacks comply fully with the official rules of the crown green game, and are approved jacks for play in competition. Each jack is engraved with the B.C.G.B.A. stamp. 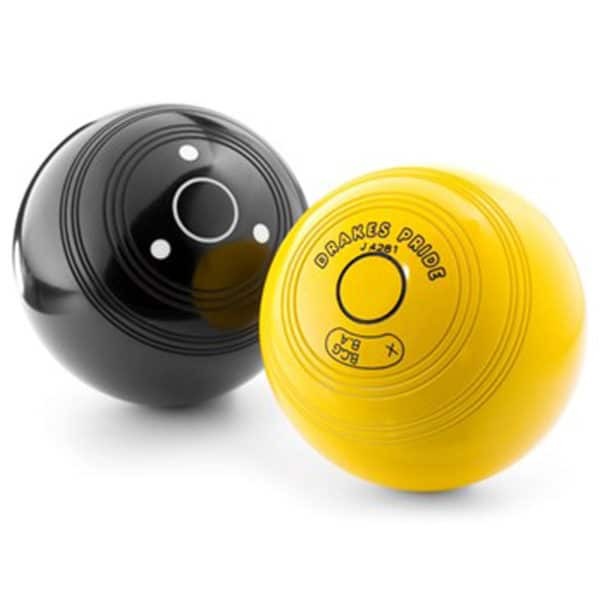 As expected the jacks feature a 2 full bias and are available in black or yellow colour options.